Click here to sign up for the course, starting 29th April, for free! 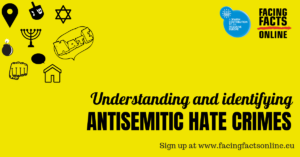 By offering unique insights into antisemitic specific hate crime and to the communities impacted by it, this course represents a key tool for civil society organisations and law enforcement who want to build their monitoring and recording capacities, as well as for individual activists who want to deepen their knowledge of antisemitism and its impact on victims and society. This online course offers a dynamic insight into understanding and identifying antisemitic hate crime, combining exhaustive theory and challenging exercises to present a victim centered approach to this specific type of hate crime. The course presents an extensive overview of the most common antisemitic bias indicators and challenge participants to build a list of indicators for their national/local context. It provides a thorough and challenging presentation of the many and multifaceted Jewish communities, and how they can be affected by prejudice and hate crimes. 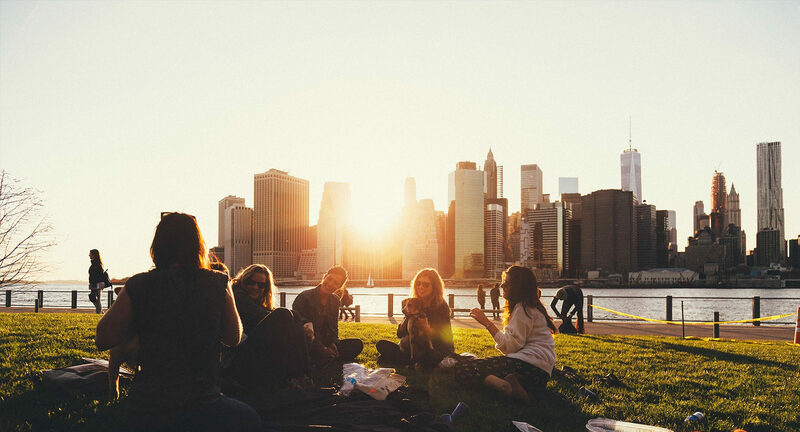 – learn more about how to reach out to victims, their communities and offer support. The language of the course will be English. The first cohort will start on 29th April.